Binomo – the leading company, providing brokerage services for millions of users across the globe on its platform has brought the online trading market to the fingertips of everyday Nigerians. As challenging as it could be in the ever-dynamic online trading market, Binomo has developed the most effective trading and analytical tools, professional trainings and unique customer support geared at generating returns for its esteemed users. 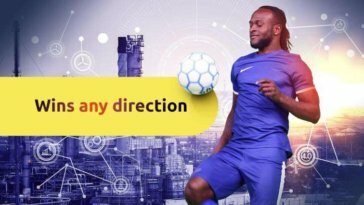 Just recently, the company penned a celebrity endorsement deal with the Nigerian born international football star, Victor Moses, who plies his trade with Chelsea FC in England. This giant step gave it cutting edge touch over competitors as the brand is proud to partner with the footballer. 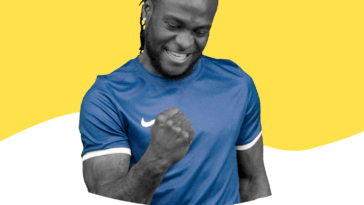 Victor Moses is expected to be the face of Binomo within the African Continent as well as Indonesia. Moses has been key in promoting the global brand across these regions. 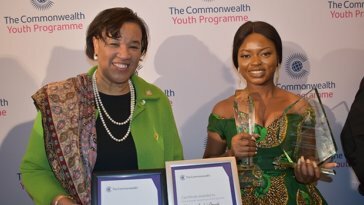 One can affirm that both Binomo and Victor Moses are considered at the top of their games and have joined forces to show traders that they, too, can reach the height of success. Here’s a quick rundown of the five most compelling reasons why you should trade with Binomo – online trading experts. Demo account with simulations of real market scenarios – A harmless trial will convince you. Online trading is a trade of “Yes” or “No” propositions, and a beginner would definitely not know when to agree or disagree, this has in past led to lost of fortune or capital by beginners and investors. 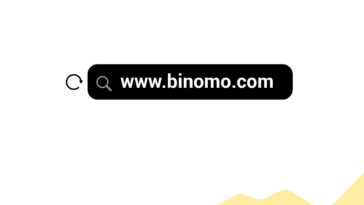 It is in this regards that Binomo online brokers created the demo account platform where you can examine various trading processes using virtual means, similarly this demo account grant users the privilege of testing trade strategies. This account requires no initial investment. When you are satisfied with the demo activities, you can then proceed to your real trading account. Sophisticated Analytical tools and packages for professional learning with immediate feedback mechanism – What you can’t measure you can’t control. Online trading is likened to putting your money where your mouth is, i.e, placing a wager on a decision. Many investors have been frustrated on other trading platforms due to wrong decisions blindly made, but the Binomo online broker comes with enhanced analytical tools and other statistical packages to greatly aid your decision-making process. The enquiry and feedback mechanisms are top-notch, as questions and queries are attended to promptly. These packages have aided several Binomo users who are currently “in the money”. 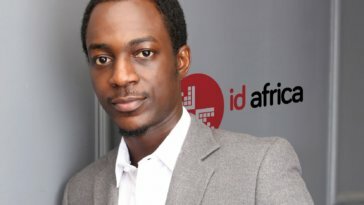 Unbelievable Start-up Capital – Binomo does not despise little beginnings. Majority of other trading platforms seek for a start-up deposit of at least $200 – $250, but Binomo allows its traders to begin with an initial deposit as low as $5 ( amounting to about N1800 ), this is practically an investment any trader can afford. Only Binomo users enjoy these privileges and as such are gradually increasing their profit with a steady return on investments. This minimum amount gives access to real options market and all the services provided by the broker. With this minimum deposit, a user can get contract offers with an 85% return, you get analytical support and can also participate in special offers and tournaments. 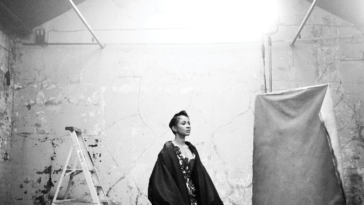 So little for much more. Fastest Pay out – Your Returns at your fingertips. This is the feature users and traders of online trading love so much and want on every trading platform. Binomo offers the fastest pay-out amidst other platforms, with the widest choice of payment services where all transactions go smoothly and efficiently. The client agreement on all online trading platforms states that withdrawal from a trading account should take less than 24 hours, but Binomo broker has made it quicker than the prescribed limit, as withdrawals on the the platform takes 4-6 hours depending on the payment platform. Variety of Trading Assets – Variety is the spice of life. Binomo broker is constantly updating and expanding the list of basic assets. Currently there are more than 50 types of assets available for trading on the platform: currency pairs (the world’s major currencies), stocks (shares of the world’s major corporations and companies), metals (Gold, Silver), commodities (Brent crude oil).